Thanks for looking ...enjoy your Day!!! Beautiful Sylvie there is such movement in your scene:)Love the knot! Beautiful, Sylvie! I love sail boat and the knot Roy did for you fits the scene so well. I love the boat. It makes for such a peaceful card. Great colours and simple layout. Beautiful card Sylvie....lovely image too. Lovely card and your life sounds divine! Beautiful card...with so many great details. Above all, your coloring is amazing & that knot is the perfect finishing touch. (By the way, love the photo background too ;) Thanks so much for playing along with us this week at the Paper Players! Fabulous card Sylvie, I like the image and the brilliant knot. Beautiful card, Sylvie! 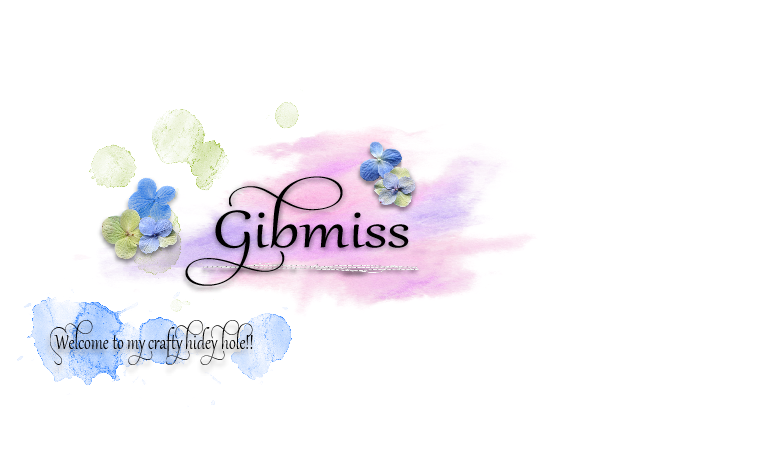 I love the background that you created by sponging. The knot is the perfect touch! Thanks for playing with The Paper Players! 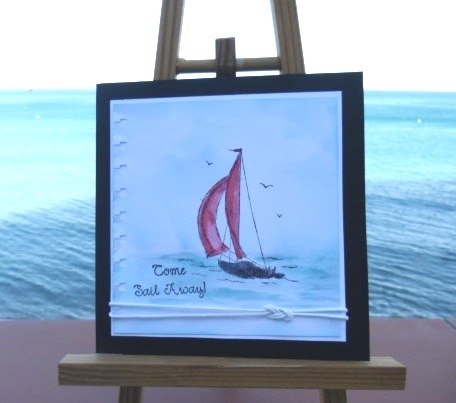 Gorgeous use of the Sail Away stamp! Your watercoloring is so soft and serene and the sailor's knot is the perfect touch! Thank you for joining us at The Paper Players this week! Oh I love your gorgeous card Sylvie. The weather is 'pants' here Sylvie lol - fabulous card and an impressive knot! Enjoy your sunshine! Love the coloring on the card, Just perfect! Thanks for having fun with The Paper Players this week! Gorgeous card, great image and beautiful colouring of the sea. 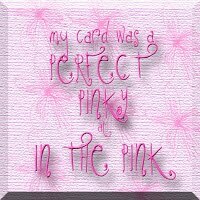 Gorgeous card, Sylvie! My DH would LOVE it--he loves to sail! Thanks for playing with the Paper Players this week! I just love popping in to see that GORGEOUS water background of your photos.......just beautiful! Sylvie, fabulous card and it looks perfect photographed with the sea behind it. 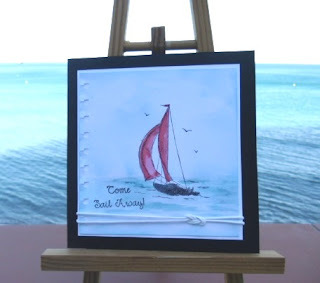 Your watercoloring is so soft and serene and the sailor's knot is the perfect touch. Oh my goodness is this ever beautiful! I just love how you created such a beautifully scene with your shading. Looks like you had some wonderful inspiration right outside your window, too. The sailor's know is the perfect accent, too. Thanks so much for joining us at the Paper Players this week! 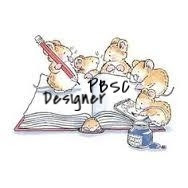 Ooh Sylvie this is fab! Your work seems that you are very talented in cutting work. Border is too good and I planed that I have to do some practice for improving my cutting work. Art is God gifted things know one can be a good artist. I appreciate you for your creation as well as creative mind.